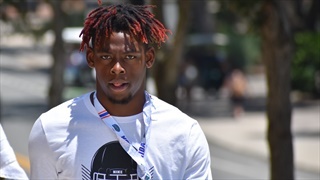 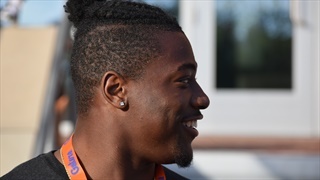 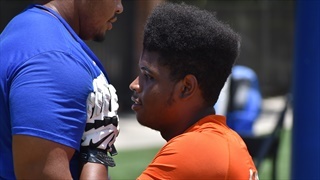 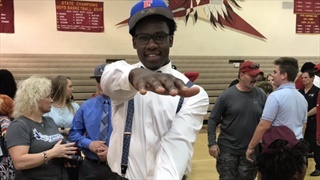 Inside the Gators has the latest Inside Scoop who Florida has sent out a Letter of Intent to with just outside of 13 hours before National Signing Day Letters of Intent begin rolling in. 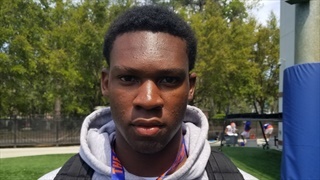 Even as he prepares to play in Saturday's Polynesian Bowl on Hawaii's Big Island - four-star defensive lineman Khris Bogle can't help but to keep an eye on recruiting as coaching changes and an upcoming official visit could shake things up. 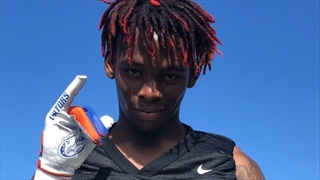 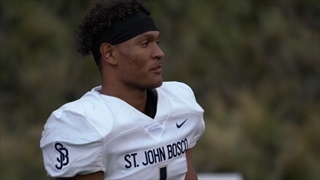 Florida is one of four finalists for four-star defensive end Khris Bogle, but the only one of the four that hasn't received an official visit before he makes his announcement this Saturday. 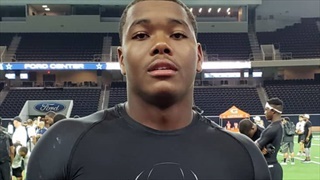 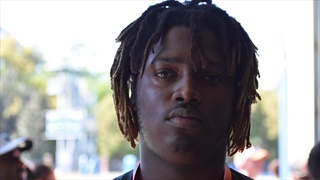 For the second weekend in a row a pair of top tier defensive linemen headline Florida's visitor weekend. 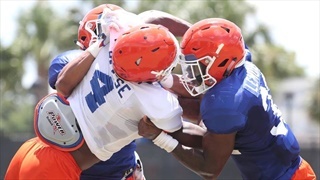 Despite losing to Missouri, Florida made a strong enough impression on four-star defensive end Khris Bogle that he says he will return to see the Gators once again after the season. 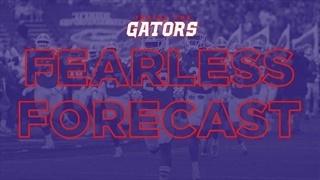 Inside the Gators asked Florida commitments and targets for a quick take on the Gators 36-17 loss to Georgia. 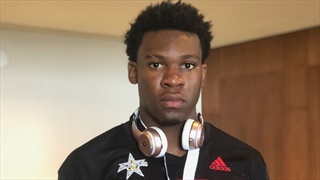 Fort Lauderdale (Fla.) Cardinal Gibbons four-star defensive lineman Khris Bogle hasn't been at Florida since the spring, but that should change next month.